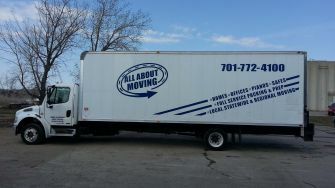 All About Moving & Storage is the most experienced and best trained, full-service moving company and storage company in the Grand Forks, North Dakota and Detroit Lakes, Minnesota areas. 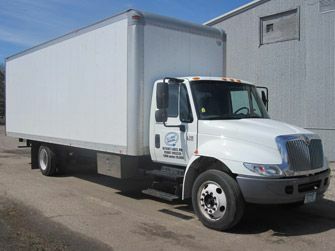 Our goal at All About Moving & Storage is to serve you in a professional and courteous manner, while keeping our services at an affordable price. Thank you for considering All About Moving & Storage for your next move. We would love to help! Call or visit our quote page today for a free, no-obligation estimate.